Step 1 Export Datastore From Feb 2019, you will not be able to use datastore admin as Google is going stop that support. So you have to use cloud datastore import-export for it. 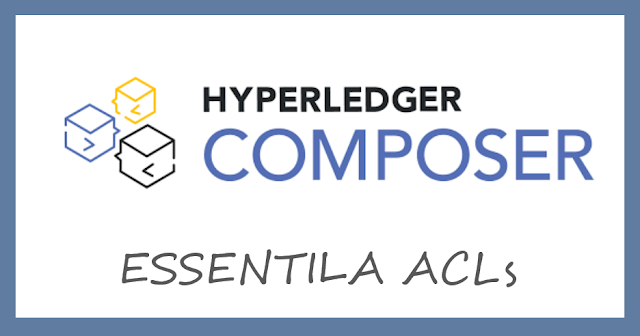 If you don't know how to setup hyperledger composer read this post. I almost gave 5 days 😅 to add an asset via participants other than Admin. As I get an error about some permission for that kind of participant I was adding that resource permission to that participants ACL. .. .. And I have almost given 8 system permissions including network and asset registry resources. Actually, I don't find a solution on any blog or documentation, but (guess what? 😳) I found a solution on someone's GitHub sample project. description: "network administrators full access to user resources"